As an Engineer at Very, Daniel Bergquist works to build robust mobile applications. Daniel enjoys using his technical and artistic skills to create useful and delightful software to improve the world. 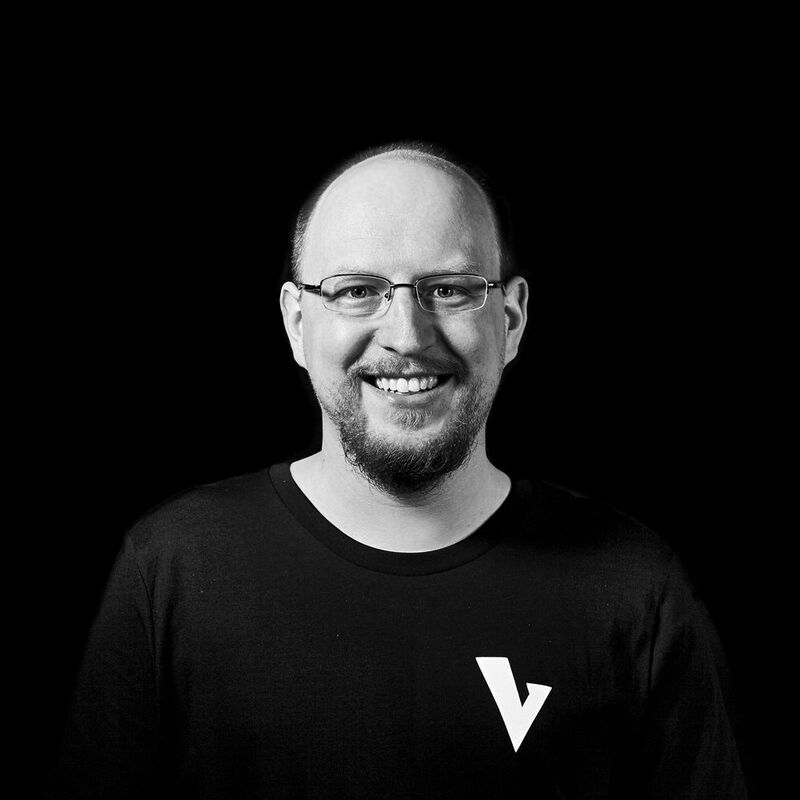 Since joining Very, Daniel has led several high profile iOS builds with key clients. Recently Daniel led development on the iOS-based registration and kiosk application for Hop, which included facial recognition for identity verification and real-time interaction with custom-built hardware. Before joining Very, Daniel’s career focused on developing and maintaining applications for iOS. He started working with Apple Platforms in 2008 and has been developing iOS apps since 2011. His experience includes developing and maintaining medical practice management software, including UI, logic, and server development. Daniel also worked on a product lineup with several top 100 grossing apps, including an app with over 4,700 reviews averaging five stars. Daniel holds a BS in Computer Science and Mathematics from Concordia University.